Wednesday, March 6th 2019 from 6:00 PM to approximately 8:00 PM. The Class is $35 for residents and $45 for non-residents, and includes the book. Reservations must be made by calling Clarice at (440) 442-5777 ☎. Space is limited. CPR is a rescue and basic life-support technique for someone whose heart or breathing has stopped. It is also an organized approach for assessing and handling this type of medical emergency. When the heart stops beating or breathing stops, the first few minutes are critical in saving a life or preventing severe, permanent damage. 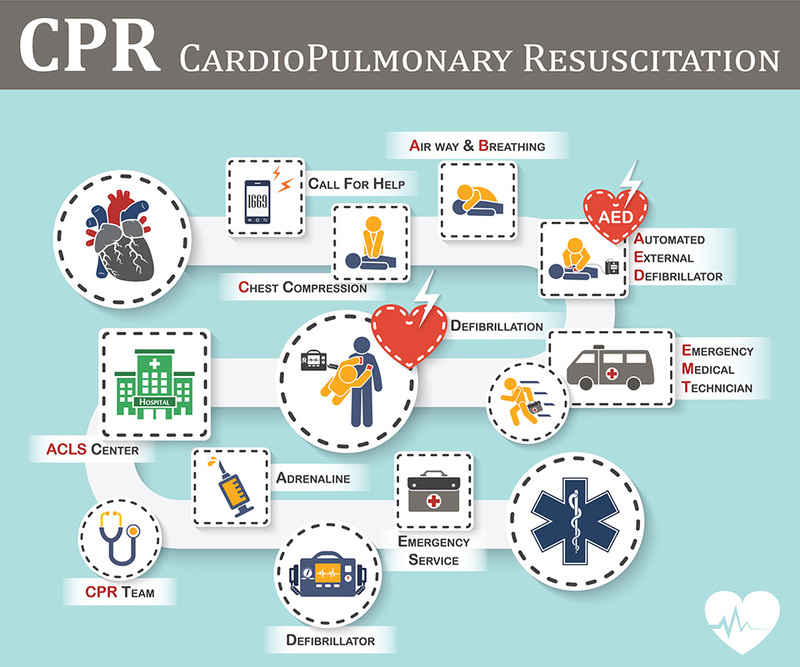 CPR can keep a person alive until an ambulance and medical treatment is available.